A common mistake men continue make when it comes to their wardrobe is making impulse purchases without any second thought or pre-planning. I myself have been guilty of this crime; I currently own eight white t-shirts, even though I can only wear one at a time. 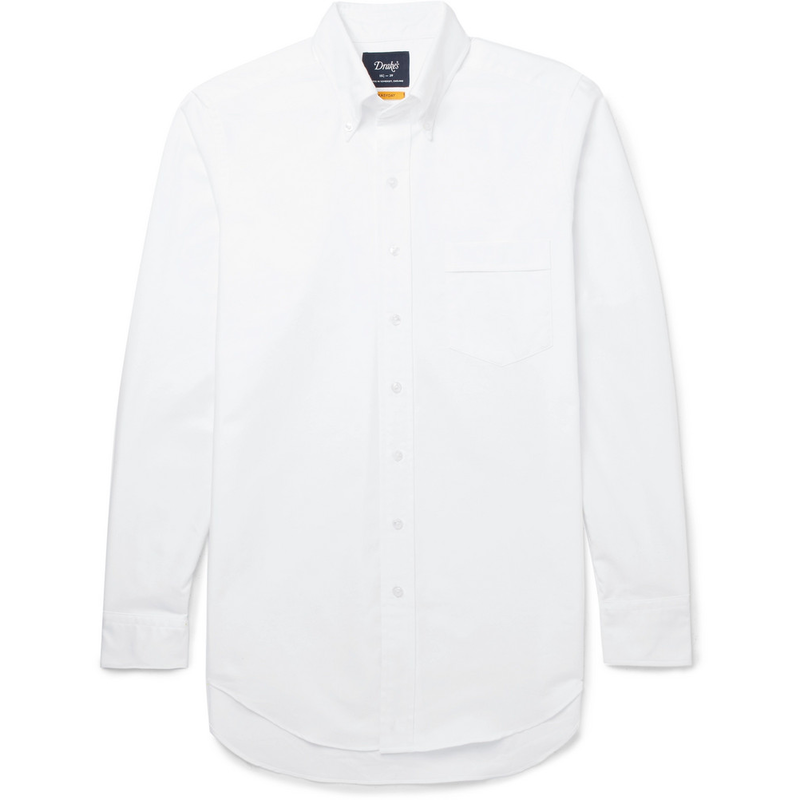 The truth is, I had long been searching for the perfect white tee before I landed on the perfect one for me: Sunspel’s Classic Cotton T-Shirt in a medium. 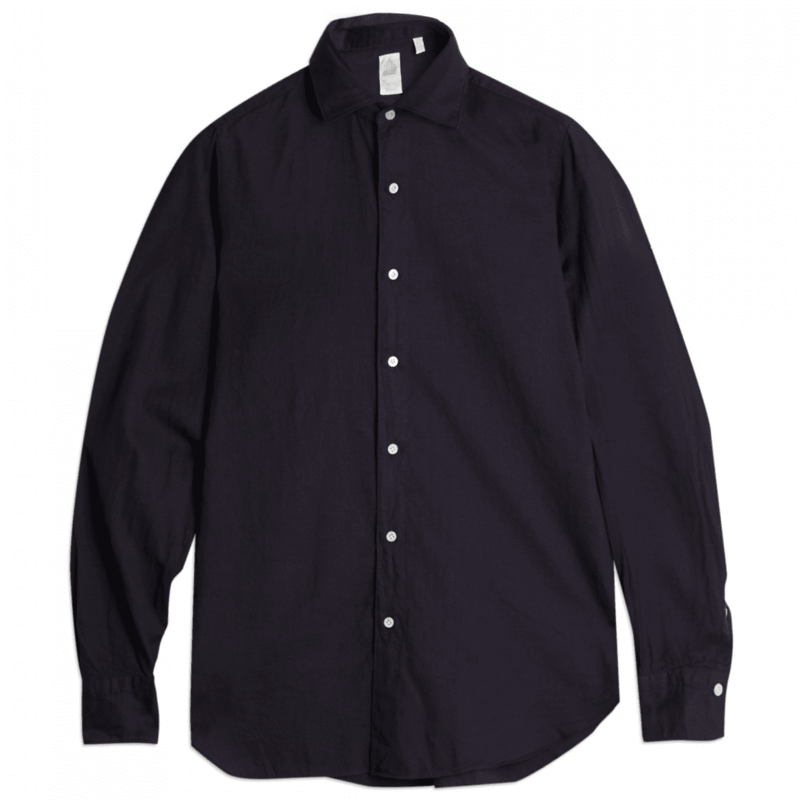 But this same problem has crept into other categories of clothing – for example, I own five Oxford cloth button-down types of shirt, all in light blue. In hindsight I would have read a trusted source of information, identified key items in each category and invested in the best of the best. Sure, the initial investment might have been punchy, but you get what you pay for. Certain brands are the master of their niche. 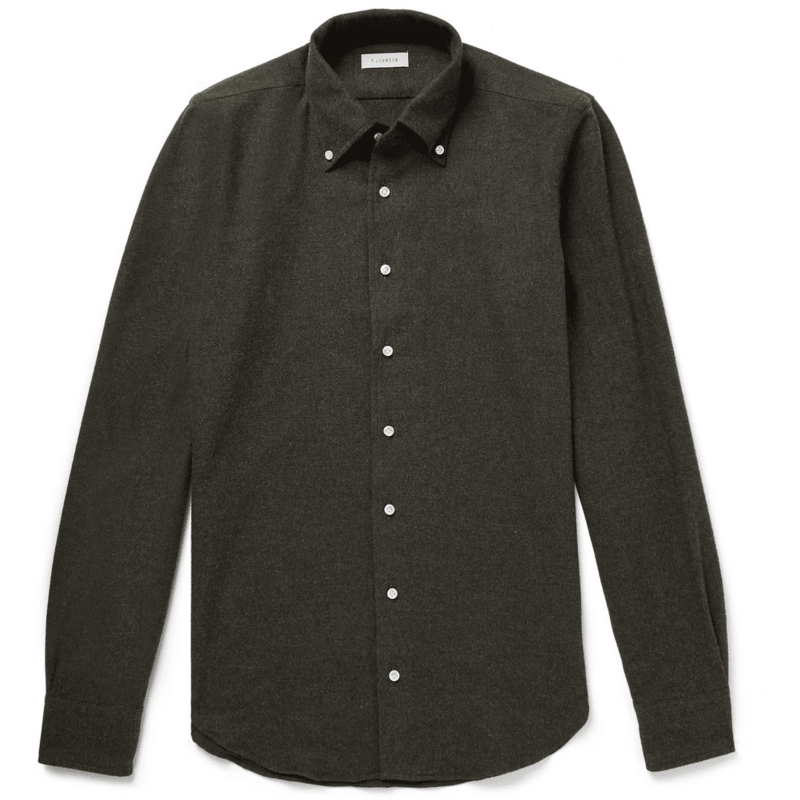 Sunspel in t-shirts, Sperry in deck shoes or Common Projects in smart sneakers. The same can be said of shirting. There are certain styles every man should own – buy once but buy quality and you’ll not only look the part but your purchase will last. As always, timeless style wins here. 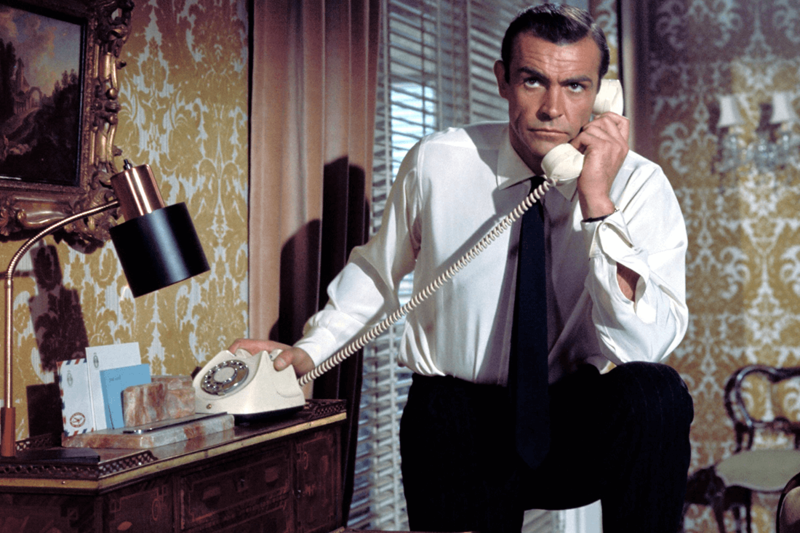 So, in light of this theory – below are the key types of shirt every man should own and the ‘best of’ recommendations for each. 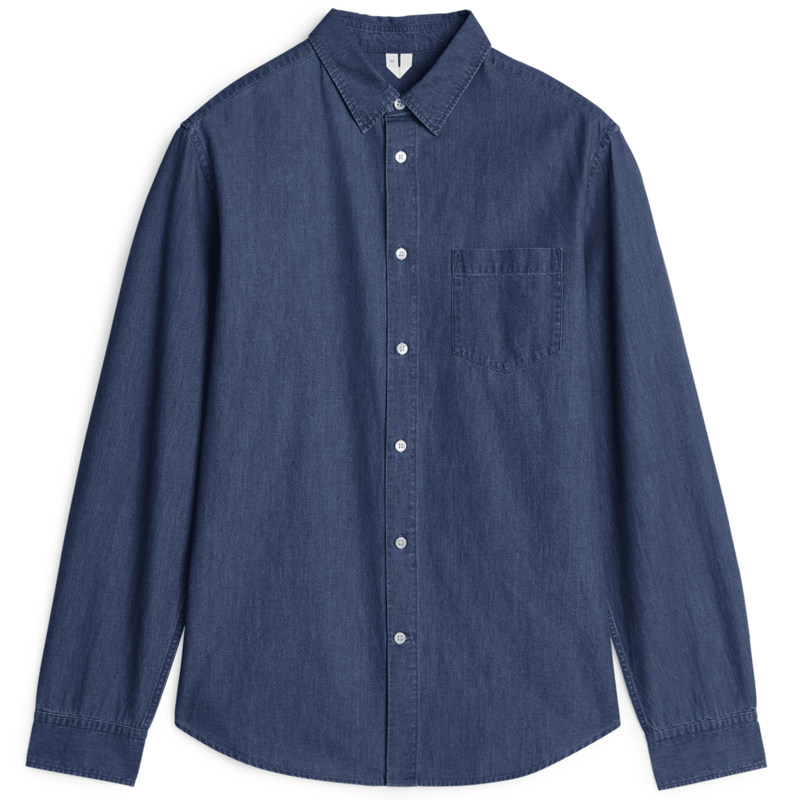 Originally worn by polo players as sportswear, the Oxford cloth button-down shirt as we know it today was first conceived by John Brooks in 1896. Often worn as part of a smart-casual getup or more formally with a tie, its universal appeal meant it quickly became a cornerstone of preppy, Ivy League style – arguably the most influential look in modern-day menswear history. 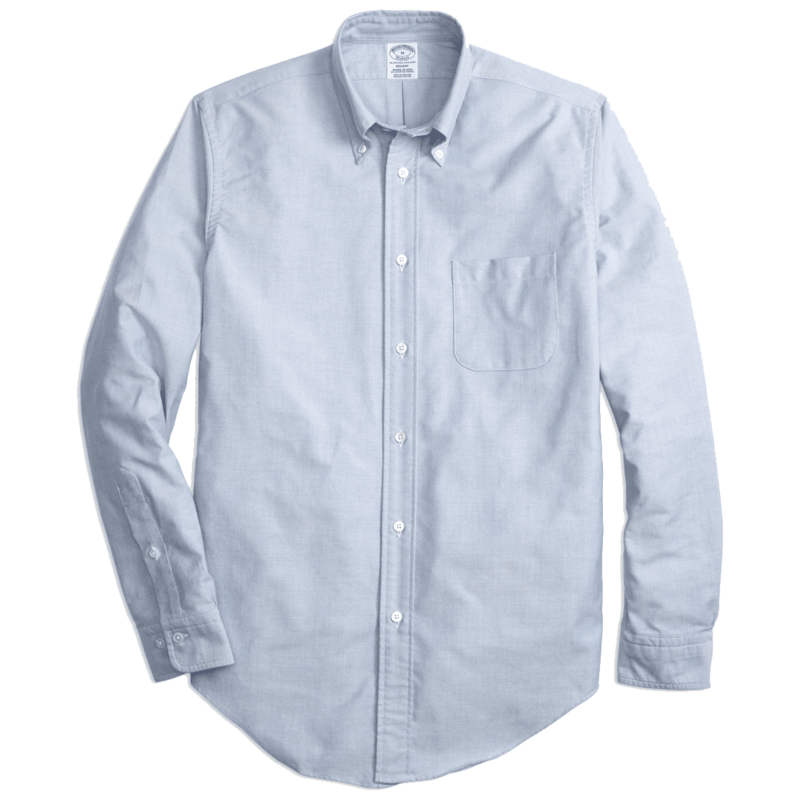 If you’re office based, a formal shirt is likely what you’ll spend most of your time in. Therefore, it makes sense to invest in quality – not only for comfort but also to deliver a boost of confidence in the boardroom. 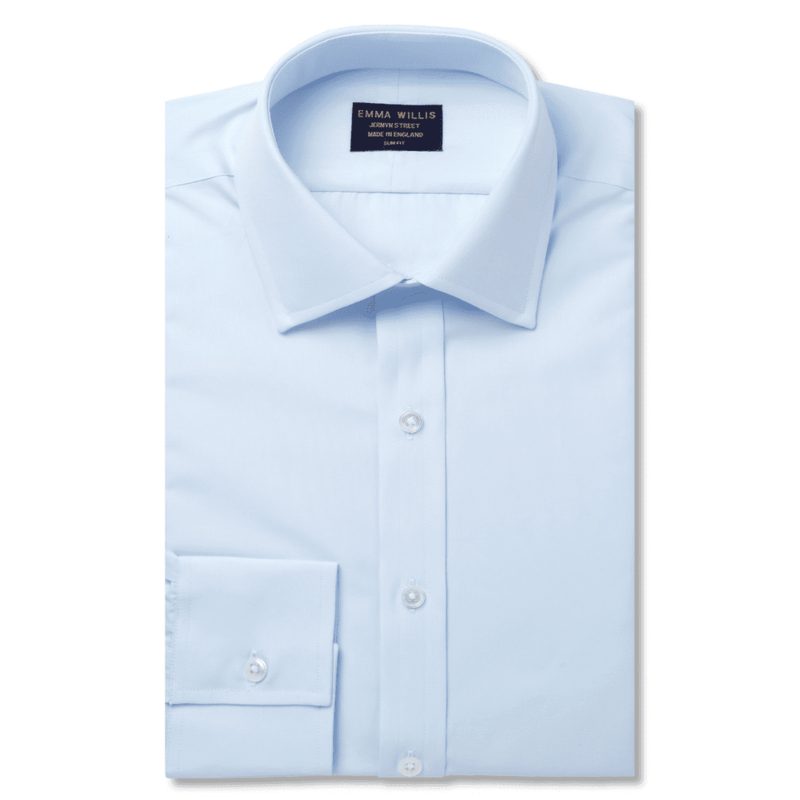 It’s wise to wear a formal shirt which is tailored but not overly-slim if you want a comfortable daily wear. Also, no-one ever signed a corporate deal with a guy wearing a skinny-fit shirt. 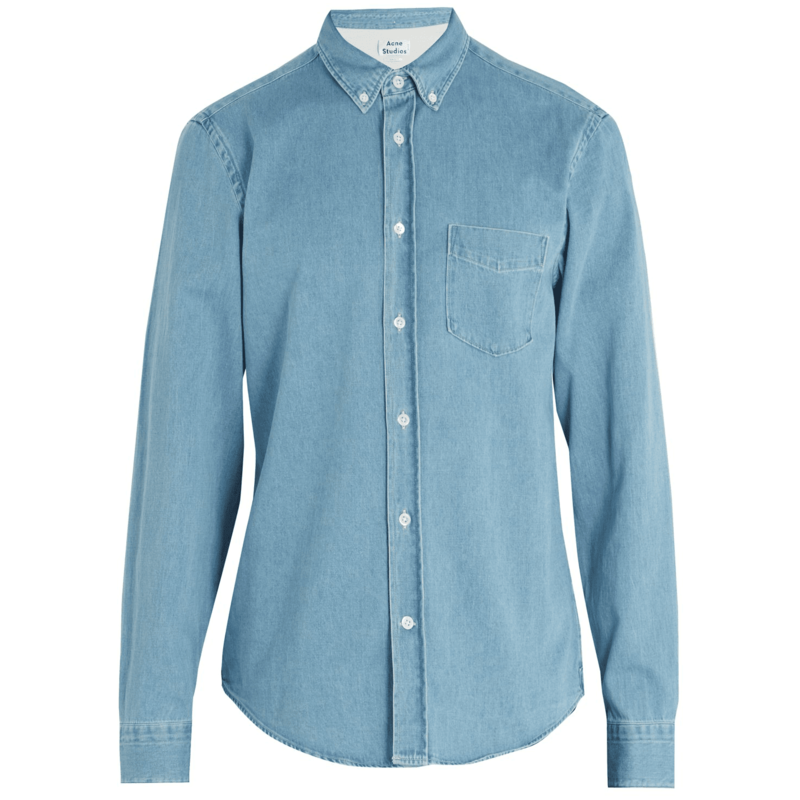 Worn correctly, a denim shirt will add a splash of ‘working man masculinity’ to any outfit. Team with a pair of black wash jeans (to avoid a matchy-matchy double denim ensemble) – the key here is contrast, for a smart hipster vibe. Or even with an unstructured blazer for a go-to business-casual combination. 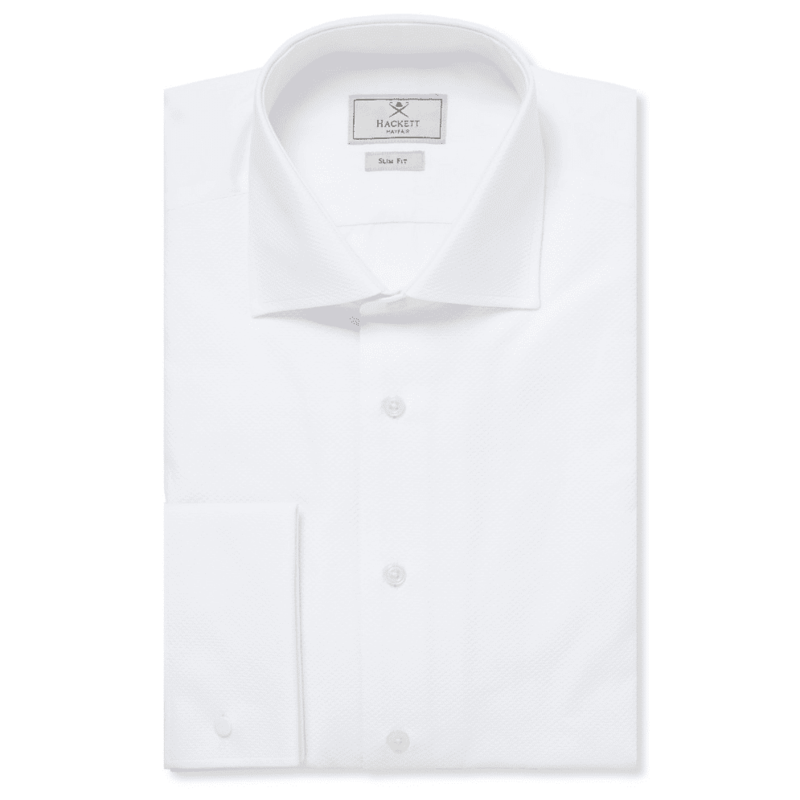 As any modern gentleman will know, black tie requires a very specific type of shirt. 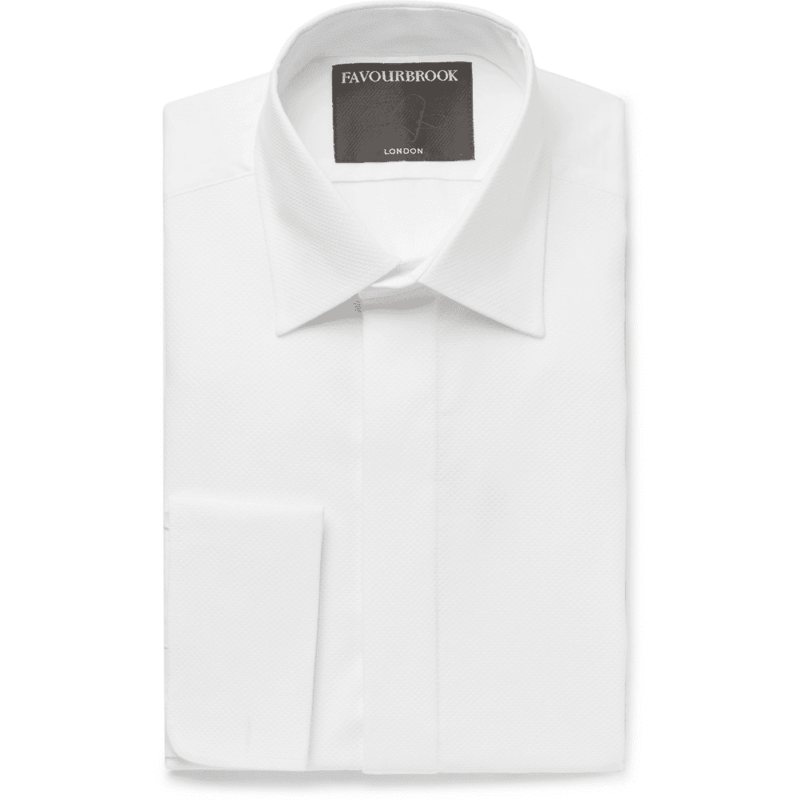 Often called a “dress shirt”, it should always be worn with a dinner jacket (or “tuxedo” if you’re American). 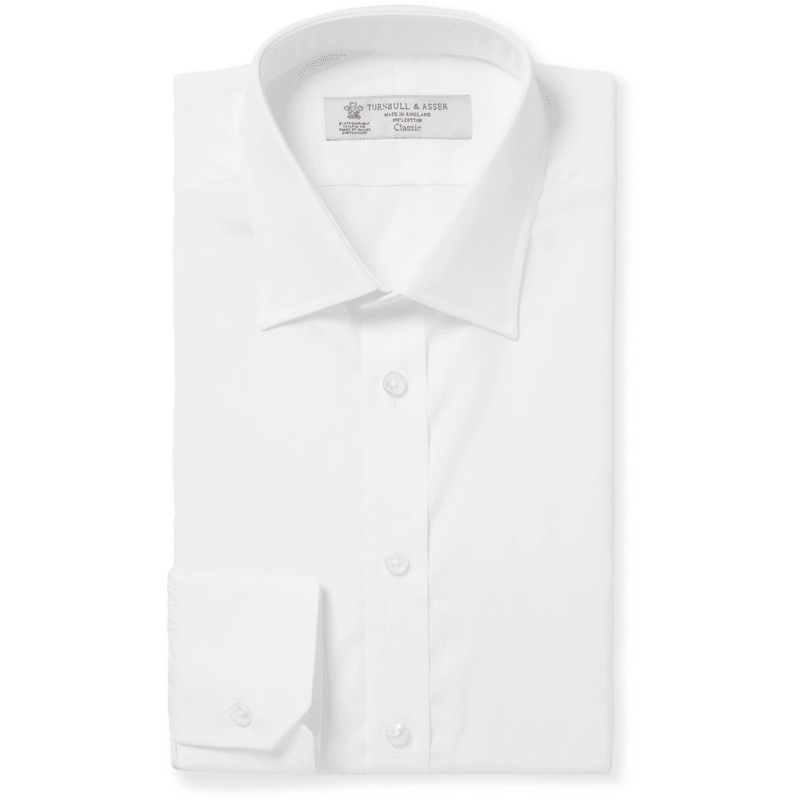 Traditionally, a dress shirt is white, has a bibbed front that is either marcella (a weaving style) or pleated, and features a turndown collar and double (or “french”) cuffs. 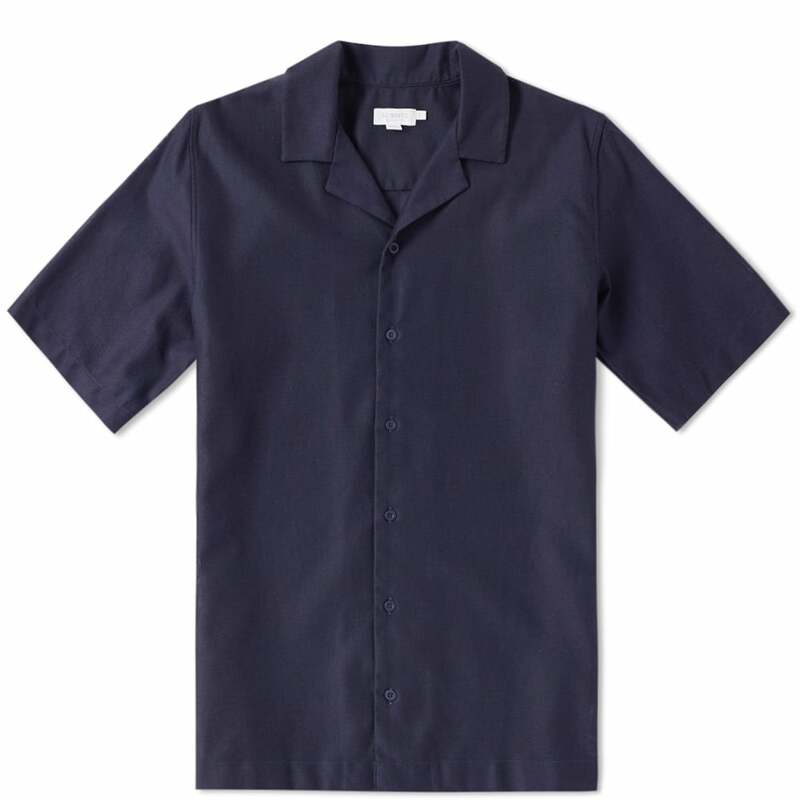 Not so long ago the short sleeve shirt was considered a style faux pas. 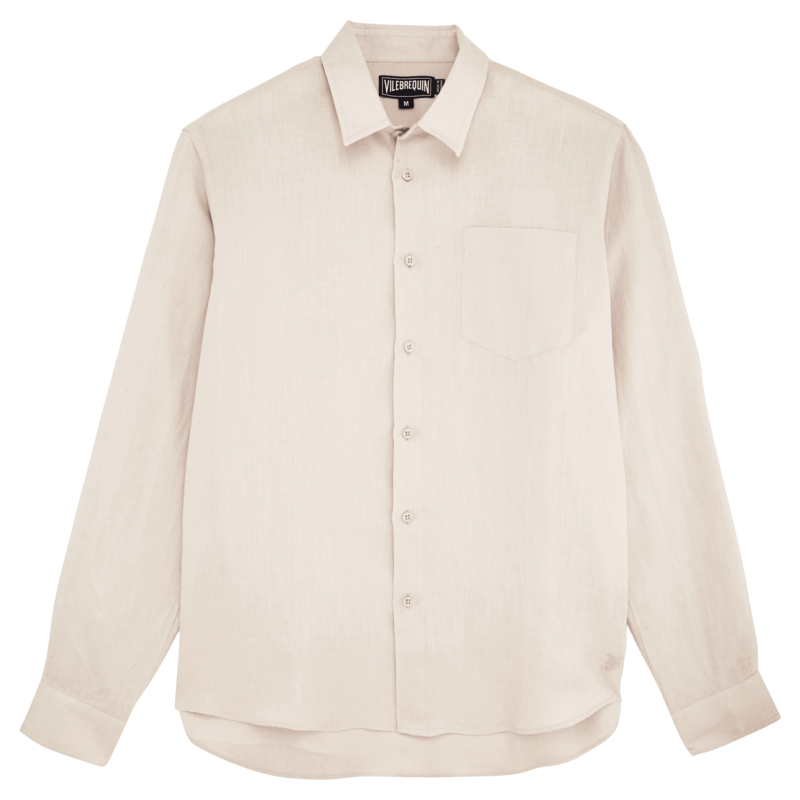 However, in recent years, designers across the board have helped revitalise this versatile shirt style, making it figuratively and literally “cool”. 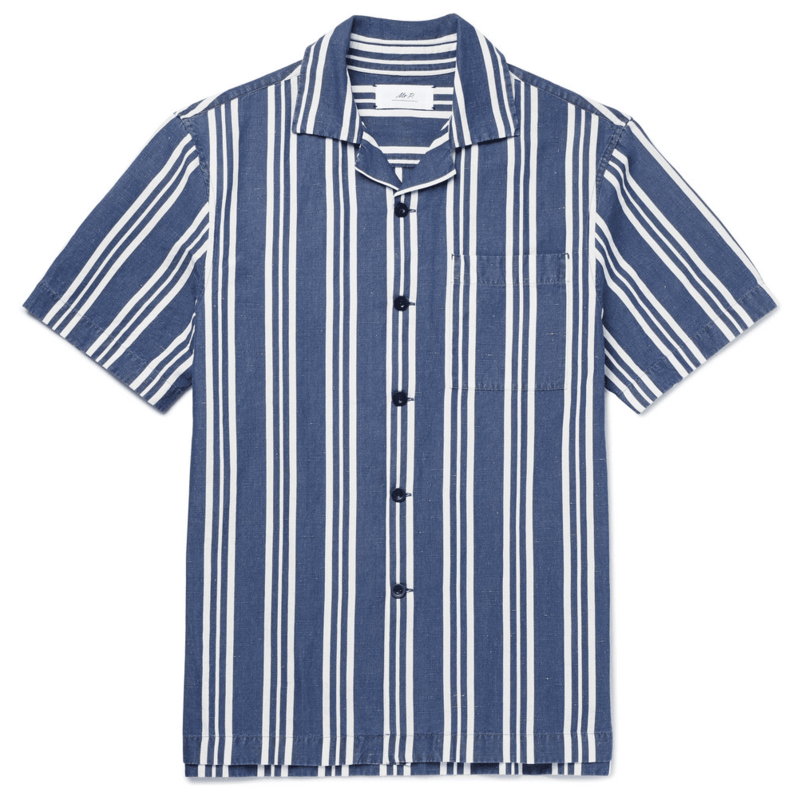 Given the casual nature of this category of shirt, feel free to add a pattern to your choice of shirt, and consider opting for a Camp or Cuban-collar version, which is a major men’s fashion trend currently. 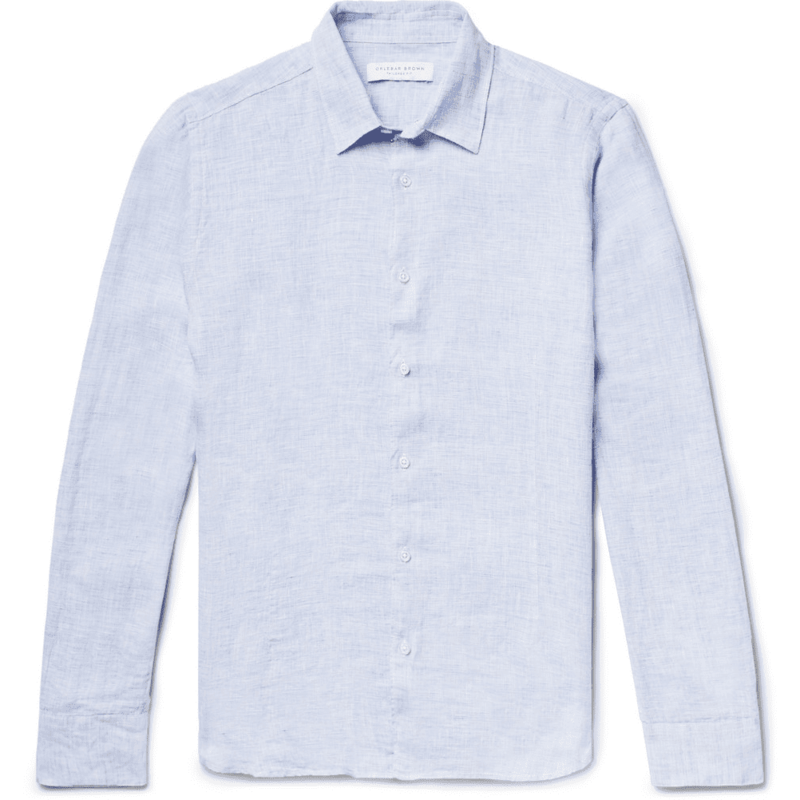 While a linen shirt is the perfect remedy to a 30°C London underground journey packed with sweating commuters, it’s strictly a casual or smart-casual option. The fabric is light, airy and lends itself well to pastel colours you might not don other than when on holiday in warmer climes. Suitably worn with shorts or lightweight cotton chinos. If you live in the northern hemisphere or fancy a weekend stroll in mid-winter, a flannel shirt is a cold-weather essential. Constructed in thick, soft fabric – flannel is great for layering underneath a heavy-duty coat or can be worn open over a t-shirt as an overshirt. Team with rugged denim for a casual off-duty look. Ensure your shirt is ‘fitted’ around the chest, not too loose or too tight (buttons pulling and material puckering is a clear sign of the latter).